Allscripts MyWay EHR transitions to professional suite. Mdbuyline. October 25, 2012. http://www.mdbuyline.com/allscripts-myway-ehr-transitions-to-professional-suite/ Accessed August 16, 2016. Zieger A. Allscripts (MDRX) sued over discontinuing MyWay support. EMR & EHR. http://www.emrandehr.com/2013/01/10/allscripts-mdrx-sued-over-discontinuing-myway-support/?trendmd-shared=0 Accessed August 16, 2016. Bandell B. Class action lawsuit in Miami-Dade targets Allscripts. Bizjournals.com. January 3, 2013. http://www.bizjournals.com/southflorida/news/2013/01/03/class-action-lawsuit-in-miami-dade.html?page=all Accessed August 16, 2016. $4 billion military EMR "AHLTA" to be put out of its misery? Also, does the VA have $150 million to burn on IT that was never used? Health Care Renewal. July 1, 2010. http://hcrenewal.blogspot.com/2010/07/4-billion-military-emr-ahlta-to-be-put.html Accessed August 17, 2016. Billings E. If physicians prefer the VA's EHR, why is adoption outside the VA so low? HIT Consultant. July 24, 2014. http://hitconsultant.net/2014/07/24/physicians-prefer-the-vas-ehr/ Accessed August 17, 2016. The Office of the National Coordinator for Health Information Technology. Health IT Dashboard. Interoperability among U.S. non-federal acute care hospitals in 2015. http://dashboard.healthit.gov/evaluations/data-briefs/non-federal-acute-care-hospital-interoperability-2015.php Accessed August 17, 2016. Samal L, Dykes PC, Greenberg JO, et al. Care coordination gaps due to lack of interoperability in the United States: a qualitative study and literature review. BMC Health Serv Res. 2016;16:143. https://bmchealthservres.biomedcentral.com/articles/10.1186/s12913-016-1373-y#MOESM1 Accessed August 17, 2016. Richardson JE, Vest JR, Green CM, Kern LM, Kaushal R2; HITEC Investigators. A needs assessment of health information technology for improving care coordination in three leading patient-centered medical homes. J Am Med Inform Assoc. 2015;22:815-820. http://jamia.oxfordjournals.org/content/22/4/815.long Accessed August 1, 2016. The Office of the National Coordinator for Health Information Technology Health IT Dashboard. Health care professional EHR vendors. http://dashboard.healthit.gov/quickstats/pages/FIG-Vendors-of-EHRs-to-Participating-Professionals.php Accessed August 17, 2016. Centers for Medicare & Medicaid Services. EHR incentive programs. 2016 program requirements. https://www.cms.gov/Regulations-and-Guidance/Legislation/EHRIncentivePrograms/2016ProgramRequirements.html Accessed August 17, 2016. Centers for Medicare & Medicaid Services. Fact sheet: Electronic health record incentive program and health IT certification program final rule. October 10, 2016. https://www.cms.gov/Newsroom/MediaReleaseDatabase/Fact-sheets/2015-Fact-sheets-items/2015-10-06.html Accessed August 17, 2016. Electronic health records (EHRs) are part of nearly all physician practices, but implementation has not been without challenges. 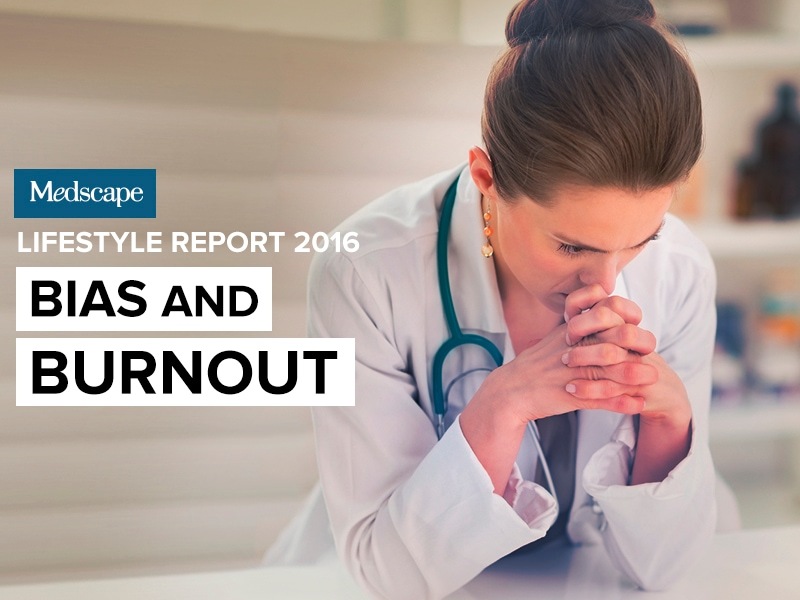 In this year's report on EHR use, Medscape surveyed 15,285 physicians across over 25 specialties. We asked about usage, specific system ratings, and vendor satisfaction. Respondents also described how their EHR affects practice operations and patient encounters. Overall, it is evident that some dramatic changes have taken place since Medscape's 2012 EHR report. Note: Values in charts have been rounded and may not match the sums described in the captions. The switch from paper charts to EHRs essentially has been accomplished, although it took a while. Very few physicians these days operate their practices without an EHR: In our survey, over 91% of physician respondents said they use one. Two percent of respondents are currently installing or implementing an EHR, and 3% plan to purchase or start using an EHR within the next 2 years, meaning that it won't be long before nearly every physician is using an EHR. In Medscape's 2012 EHR Report, 74% of participating doctors said they were currently using EHRs, and another 20% were either in the process of installing/implementing an EHR or planned to purchase or start using one in the next 1-2 years. In our 2016 report, the percentage of current EHR users climbed to 91%, with another 5% identifying as soon-to-be users. More than two thirds (68%) of physicians use a hospital or health EHR system, whether they work within these systems (63%) or are in independent practices that use them (5%). A third of independent practices have their own system. EHR systems typically differ between large institutions, such as hospitals, and independent practices. Those used in larger organizations require complex networks and software to manage more activities, more specialties, and more reporting than typically needed in independent practices. Epic dominates the EHR market for hospitals and health systems, with 41% of users—more than three times as many as Cerner (13%), its next largest competitor. All other EHR systems were each used by 2%-6% of hospitals or health networks. Of note, about 5% of independent practices use hospital or health network systems and were included in these responses. Independent private practices with their own EHRs, including many smaller practices, generally use a different set of products. eClinicalWorks was rated first in usage (12%), and Practice Fusion and NextGen tied for second place, with 8% each. More than a third (34%) use "other systems," which included a few systems that were frequently mentioned: EMA/Modernizing Medicine (1.6%), a cloud-based specialty-specific system; Office Practicum (1.2%); and Aprima (0.8%). 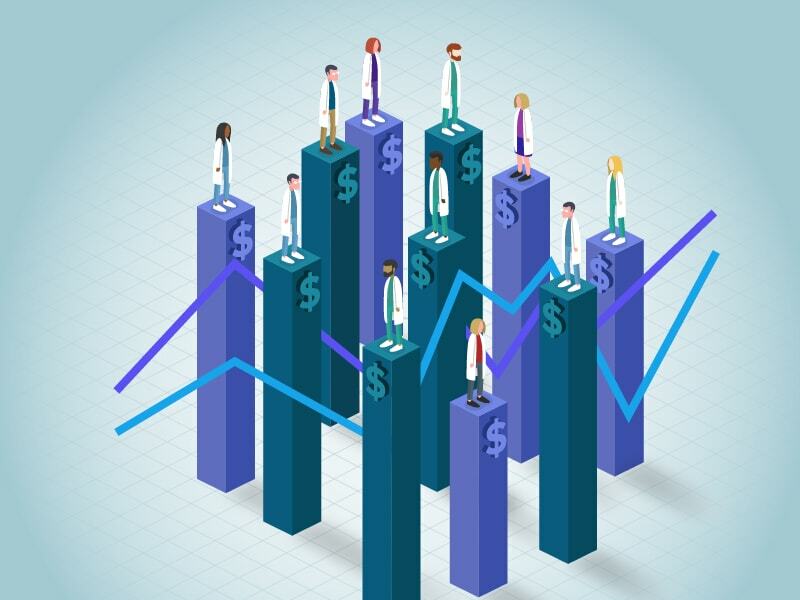 Survey participants were asked to rate their EHRs by several key criteria, including ease of use, vendor support, overall satisfaction, connectivity, and usefulness as a clinical tool. The scale used in this report is 1 to 5, where 1 = poor and 5 = excellent. Individual ratings were then averaged to come up with an overall score. The systems in this chart include both hospital- and small practice–based EHRs. The Veterans Affairs Computerized Patient Record System (VA-CPRS) received the top rating (3.7) while, interestingly, at the bottom of the list (2.7) was AHLTA, the EHR used by medical providers in the US Department of Defense. (AHLTA has been harshly criticized in some reports for being difficult to use.) It should also be noted that the VA software is in the public domain and is available for outside development, although few private enterprises have taken advantage of this. Since our 2014 survey, there have been some changes in the ranking for top rated EHRs. Although the VA system was rated first in both years, its score fell from 3.9 to 3.7. Epic, which is in second place this year, did not appear in the top five in 2014. Conversely, e-MDs, which was fifth from the top 2 years ago, fell to eighth place this year. Of interest, the ratings for 2014's top five were all higher than those of this year's contenders. It should be noted that this listing includes systems used in both hospital/health networks and private practices. Among survey participants who used hospital or health systems, the Veterans Administration EHR, VA-CPRS, led the pack overall, with a score of 3.7 (lower than the 3.9 achieved in 2014, however). No EHR had an overall score of 4 or higher. In fact, the next top four were barely above average: Epic was second at 3.5, followed by athenahealth, eClinicalWorks, and Cerner (tied at 3.1). 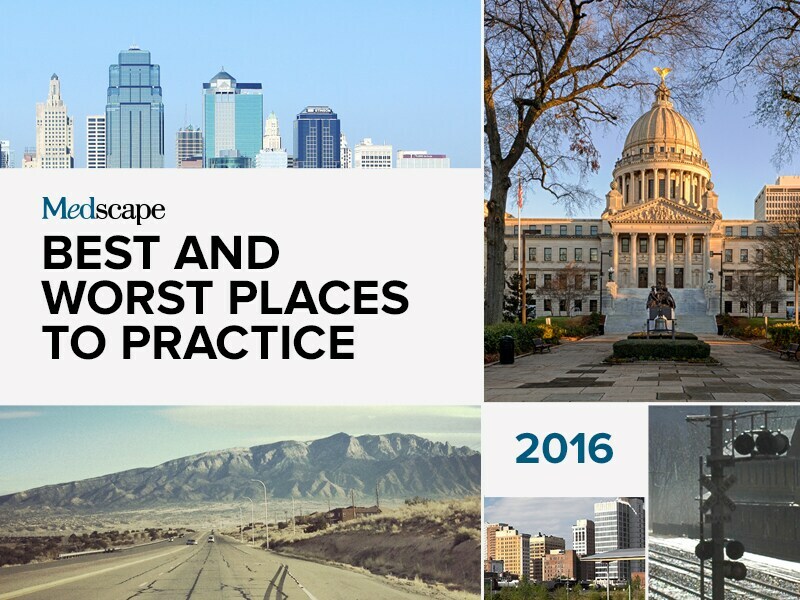 Among independent practices using their own EHR systems, Epic was in first place at 3.5. The Epic EHR has been used the longest (over 20 years). Versions of its software have been developed not only for hospitals and independent practices but also for patients. Next in line were MEDENT, Practice Fusion, Amazing Charts, and athenahealth, all at 3.4. Ease of use is perhaps the most important category for many physicians and measures ease of learning, data entry, and implementation. While some medical organizations provide extensive training on their EHRs and offer ready tech support, many do not, leaving physicians to deal with operational issues themselves. Amazing Charts and Practice Fusion, which are used in independent practices, were highest rated at 3.9 and 3.7, respectively. VA-CPRS, used mostly in large organizations, was tied with MEDENT at 3.6. To come up with an EHR satisfaction rating, we considered key attributes that are critical to the EHR experience. These include not only staff and overall satisfaction, but also value for the money and the usefulness and appearance of the patient record. The two EHRs with the highest satisfaction rating (tied at 3.8) were Practice Fusion and Amazing Charts (used mostly in independent practices). VA-CPRS came in third. (This system is used mostly in VA hospitals, although the software is in the public domain and available for private medical systems.) MEDENT and e-MDs followed at 3.5. It's interesting to observe that the bottom seven EHRs are all large systems. Vendor support is key to satisfaction with an EHR. The top three EHR systems for vendor support (all rating a 3.7) are geared toward independent practice: MEDENT, Practice Fusion, and Amazing Charts. It's worth noting that Practice Fusion and Amazing Charts are cloud-based systems that are intrinsically easier to support than installed, office-based systems. With the former, the vendor's tech staff can immediately troubleshoot an EHR issue remotely via the Web. With office-based systems, however, an in-person visit is often required, a more complicated—and costly—operation. The use of an EHR as a clinical tool is one of its most important functions. Once again, VA-CPRS was among the top rated, along with Epic and MEDENT, at 3.5. Practice Fusion, e-MDs, and Amazing Charts, geared toward independent practices, followed at 3.4. Nearly two thirds (62%) of physicians found e-prescribing to be most helpful, and 57% indicated being able to locate and review patient information more easily. About half (49%) cited incorporating lab results, allowing for drug/allergy checks, and enabling other physicians to access patient records. In the latter case, other specialists or referrals could also add information, such as lab results. About a third (35%) found providing clinical summaries of visits to patients to be most beneficial. Among the write-in responses, features frequently cited as being helpful included the use of templates, vaccination records, the use of "smart phrases," scheduling, readability, billing, and having remote access. While physicians have many complaints about EHRs, they also recognize the positive effects of having an EHR. Over half (56%) of our respondents said that EHRs improve documentation, and just under a third believe that they improve patient service (30%), clinical operations (32%), and bill collections (31%). On the flip side, 21% of physicians said that EHRs have made the documentation process worse, and 25% cited detriments to patient service and clinical operations. Only 7% said they make the collection process worse. Erosion of the physician-patient relationship is physicians' most prominent gripe regarding EHRs. In this year's report, 57% of respondents said that EHRs reduce face-to-face time with patients, and 50% noted a reduction in the number of patients they can see. Still, this is better than the corresponding percentages reported in the 2014 survey—70% and 57%, respectively. This year, only 14% said that EHRs worsen treatment plan management and 18% cited difficulty in the ability to respond to patient issues, which is a marked improvement over the responses in 2014 (26% and 27%, respectively). A number of health experts say that having patients review their data during encounters can help them become more engaged in their treatment and more likely to be proactive toward their own health. Our survey asked readers how often their patients participated in EHR data entry (ie, reviewing physician data input in real time). Over half said they did so either frequently (25%) or occasionally (30%), while 37% of physicians never offered this exchange. Survey participants were asked whether patients ever commented to them about their use of the EHR (eg, complaining about lack of eye contact, physician asking more questions or seeming to focus on the equipment). Slightly less than half (45%) said that patients made comments either occasionally (34%) or frequently (11%), while a similar percentage (42%) said their patients never commented about the EHR. Dissatisfaction with EHR vendors has been a perennial sore spot for many physicians. Since the 2012 Medscape survey, satisfaction rates have dropped a bit. This year, 41% of physicians said they were somewhat to very satisfied, compared with 45% in 2012. The difference over the past 4 years regarding physicians who were somewhat to very dissatisfied is even more pronounced: 27% in 2016 versus 21% in 2012. Physicians were asked if their EHR systems had become easier, more comfortable to use, or both compared with when they first used them. There was only a slight difference among age groups, but comfort levels did descend among the older physicians. Ninety percent of those younger than 30 reported ease in their EHR use compared with 80% of the two oldest groups. In regard to increased comfort levels with and easier use of EHRs among male versus female physicians, there was only a slight difference: 85% of women said they had become more at ease with EHR use compared with 82% of men. Physician age appears to have a strong effect on whether the workflow since adoption of EHRs feels slower or faster. For the youngest doctors, less than half (48%) report a slower workflow, compared with 71% of the two oldest groups. Only 36% of the youngest group and 19% of the two oldest groups say that EHRs speed up the process. 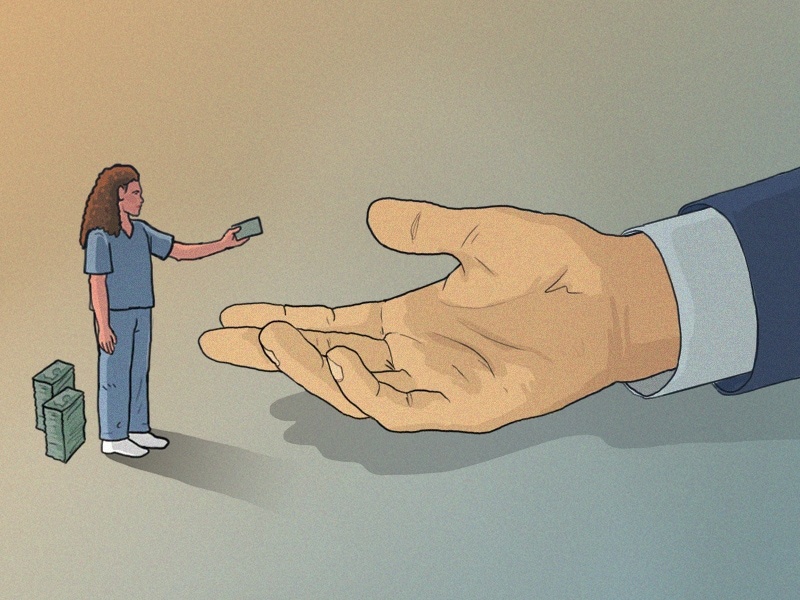 The more positive perception of workflow among younger physicians may be due to the fact that they are more likely to be employed than older physicians and so began their career in organizations where EHRs were already established. The EHR's copy-and-paste function is controversial. Attorneys say that it creates a host of problems: The possibility of malpractice is increased when comments in the EHR are copied and pasted instead of the physician writing individual comments about a particular patient. This EHR function also makes fraud easier and increases the possibility of inaccuracies. Because of this, many attorneys warn strongly against it. However, many physicians say it's a necessary practice in order to move through their day. And indeed, 31% of physicians often copy and paste, 11% always do so, and 24% do so occasionally. Perhaps it's time to pay greater attention to this practice. Despite relative dissatisfaction with most EHR systems, 81% of physicians plan to keep their current EHRs. And although 17% plan on switching, only 5% cited dissatisfaction as their reason. For most, having gone through the learning process of operating their EHR and becoming comfortable with it is likely a huge reason for wanting to stay with it, whether or not they are completely satisfied. In the 2012 EHR Report, patient privacy concerns were barely on the radar of respondents. At that time, 77% of participating physicians said they had no patient privacy concerns. But the world has changed. Since then, protecting data has become a concern in nearly every sector of society. This year, only 8% of physicians believed that there was no threat to patient privacy. When asked about specific threats, over half of physicians cited hacking and misusing information (60%) and unauthorized access and loss of information through malfunction (both 57%). Among the write-in responses, physicians were concerned about staff input errors and general carelessness, parental knowledge of sensitive information on children, government and insurance snooping, and power outages. Some physicians simply noted, "There is no privacy." One of the great challenges in implementing an EHR system is the conversion of paper charts to electronic data. Doctors have tried different methods to accomplish this; some have devoted blocks of staff time, while others updated to electronic the first time each patient came in for a visit after the EHR was implemented. Clearly, critical mass has been reached. According to this year's survey, 83% of physicians have converted over three quarters of their paper charts to electronic data. Nine percent are still working on switching over the majority of their paper charts. When physicians in independent practices were asked the cost of purchasing and installing their own EHR system, less than a quarter (23%) spent $50,000 or more. 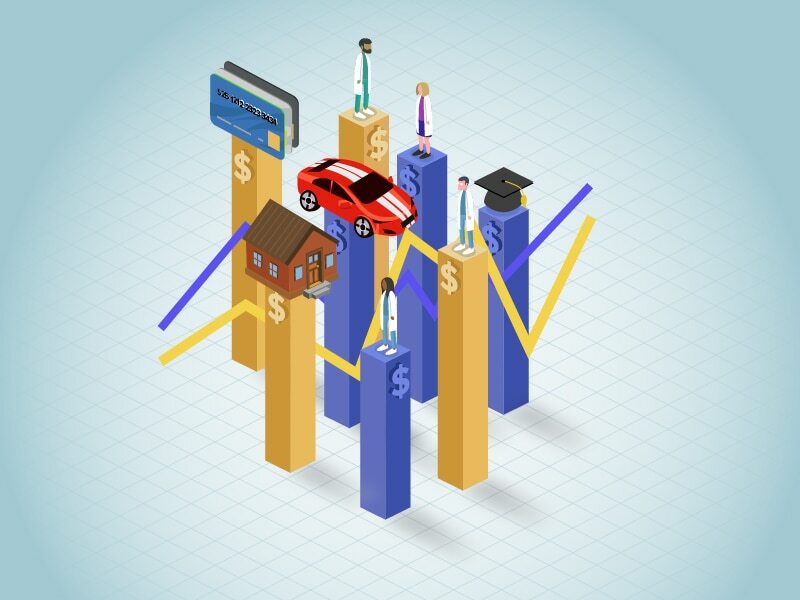 Twenty-one percent spent between $10,000 and$49,999. Fifteen percent spent less than $10,000. Even though they owned their own systems, 41% of these respondents still didn't know the cost. Respondents offered some helpful suggestions to make the patient experience more positive while physicians enter data into the EHR.